Fashion label Raoul would have easily made the cut for this story, but it unfortunately closed the doors for its very last retail store in Paragon last February. Owned by fashion and lifestyle group FJ Benjamin, Raoul was once considered one of Singapore’s most promising fashion brands. In its heyday, it had boutiques as far afield as Melbourne and London and became a beacon for the Singapore fashion industry in a market dominated by European fashion labels. Prince William’s wife, Kate Middleton, is probably the brand’s most high-profile customer. The Duchess of Cambridge was seen wearing an outfit from Raoul’s pre-fall 2012 collection when she visited Singapore that year, which triggered the ‘Kate Effect’. Enquiries about the ensemble skyrocketed, with separates apparently sold on eBay for many thousands of dollars. Despite its relative success, the brand has since decided to focus on its wholesale business in the United States and Europe. But who can blame them, when the retail climate in Singapore is so bad? With that said, we need to show our support for such firms in this tough time. While it is obvious that everyone adores goodies from established global brands, our homegrown gems also deserve some love and recognition. Here are some companies that I bet you didn’t know are born and bred in this little red dot. 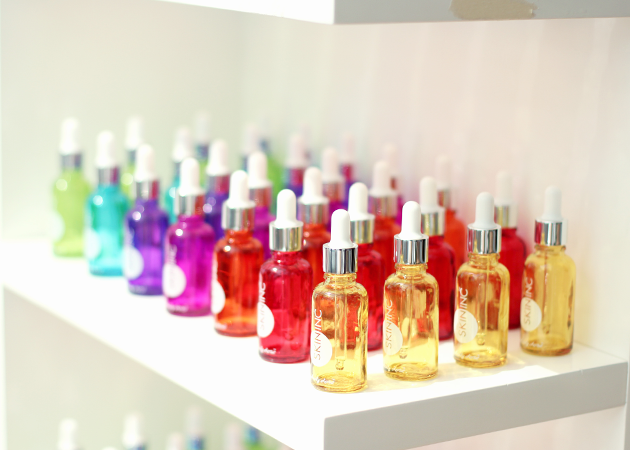 Korea has pretty much been touted as the unrivalled land of beauty and skin care products. But with the emergence of Skin Inc, I don’t think having Singapore on the beauty map is a far-fetched idea in the long run. Sabrina Tan, founder and CEO of Skin Inc, started the company because she wanted to find a solution to her eczema-prone skin. She soon bade goodbye to the IT industry and the six-figure annual salary she was drawing then, to work on developing paraben- and fragrance-free multipurpose products. In fact, its range of customisable products have hit the shelves of Sephora stores in Singapore, Australia and the United States — and that is no mean feat! 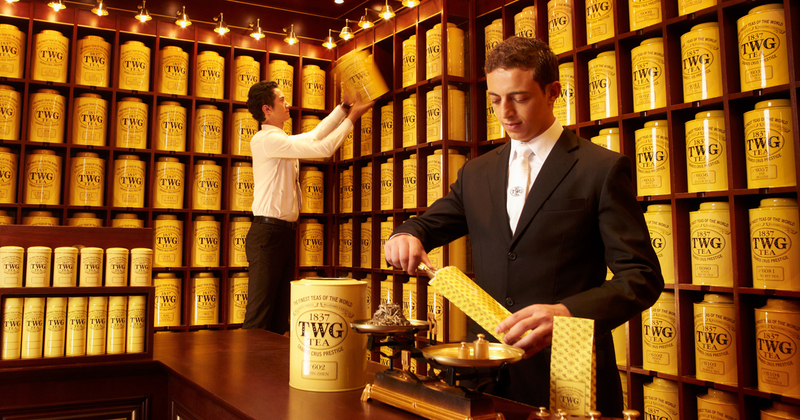 With its lavish decor that is reminiscent of Victorian accents and a fancy menu fronted by a French-sounding motto (“Grands Crus Prestige”), it is so easy to mistake TWG Tea as an atas company that hailed from France. Also, the prominence of the year 1837 on its logo often led people into thinking that it refers to the company’s establishment year. Apparently, the number refers to the year of free trading in Singapore when the Chamber of Commerce was established in Singapore instead. Tea trading was conducted by East Indian company monopoly until then. 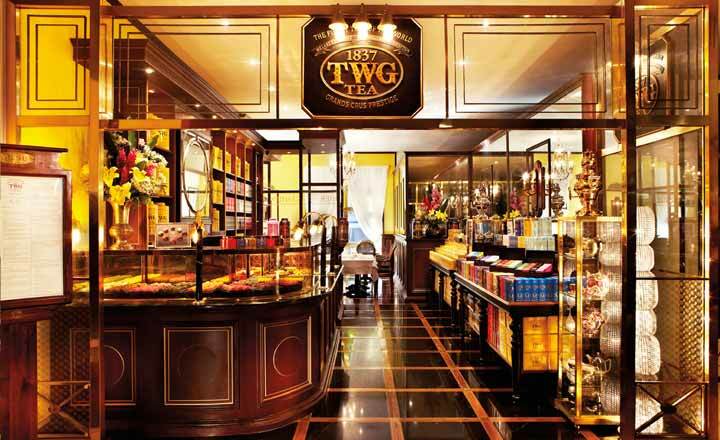 Short for The Wellbeing Group, TWG launched its first Tea Salon & Boutique in August 2008 at Republic Plaza in Singapore. Fast forward nine years, the brand has come oolong way and has successfully made its mark on the world map, with over 50 tea salons and boutiques across 15 countries across the globe. 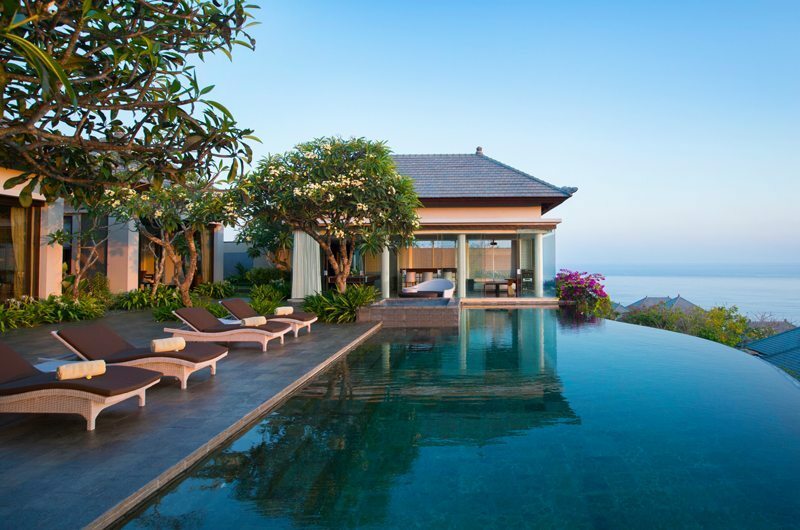 Banyan Tree Hotels & Resorts is no stranger in the hospitality and spa industry. Synonymous with an all-pool villa concept and a tropical garden spa, the brand is founded by a married Singaporean couple, Ho Kwon Ping and Claire Chiang. Since Ho had no prior experience in the hospitality industry, he roped in his architect brother’s help to design his dream. Their first spa resort opened doors in 1995 with only seven staff members; and while it took 13 years for them to launch their second location, Banyan Tree has since experienced significant growth with over 9,000 employees today. 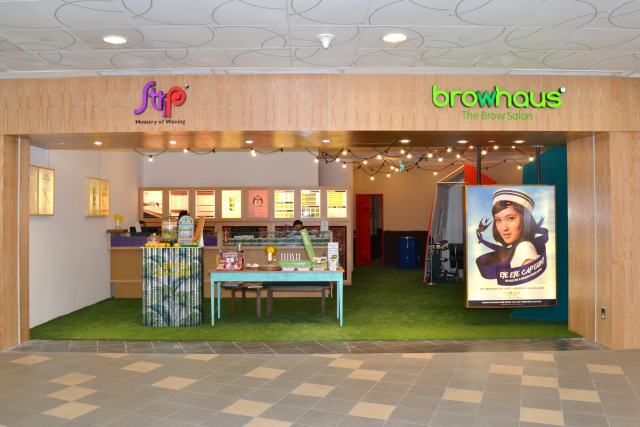 Under the wings of Spa Esprit Group, Strip and Browhaus are the go-to beauty salons in Singapore that can help to tame your hairy situation. Founder Cynthia Chua took the trend of bikini waxes from New York, refined it, and successfully exported it back to the American city. She then started a chain that specialises in grooming eyebrows and eyelashes. Following this achievement, she took a very Asian practice – threading – and popularised it in the West, reversing what she did with Strip. By the sweat of her brow (pun intended), Chua successfully expanded overseas, with over 68 salons in London, Hong Kong and Bangkok, just to name a few. 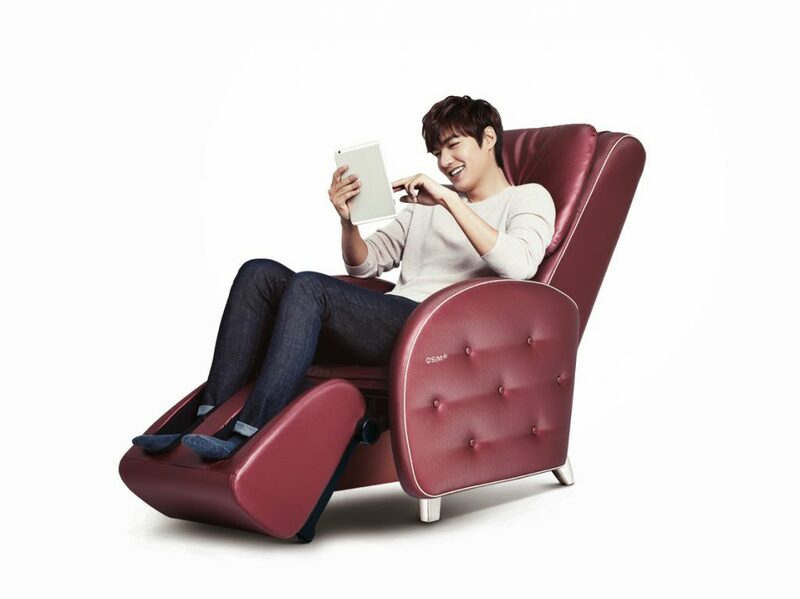 With Asian superstar ambassadors like Andy Lau and Lee Min Ho fronting the brand, it’s likely for people to think that OSIM belongs to a Chinese or Korean company. Actually headquartered in Singapore, this brand is focused on enhancing the experience of well-being by developing various healthy lifestyle products, such as its signature massage chairs. According to founder and CEO of OSIM International, Ron Sim, the brand name is actually a combination of his surname (‘Sim’) and his desire to go global (‘O’). A very apt name indeed, seeing how much the retailer has grown since its inception in 1993. It has now established 1196 outlets across 30 countries. The name Akira undoubtedly sounds Japanese, so forgive me for thinking that the company originated from the Land of the Rising Sun. After all, aren’t the Japanese renowned for its innovation and developing superior electronic goods? Well, I guess the company did want to leverage on this conception since its brand name signifies brightness and the morning sunshine in Japanese. 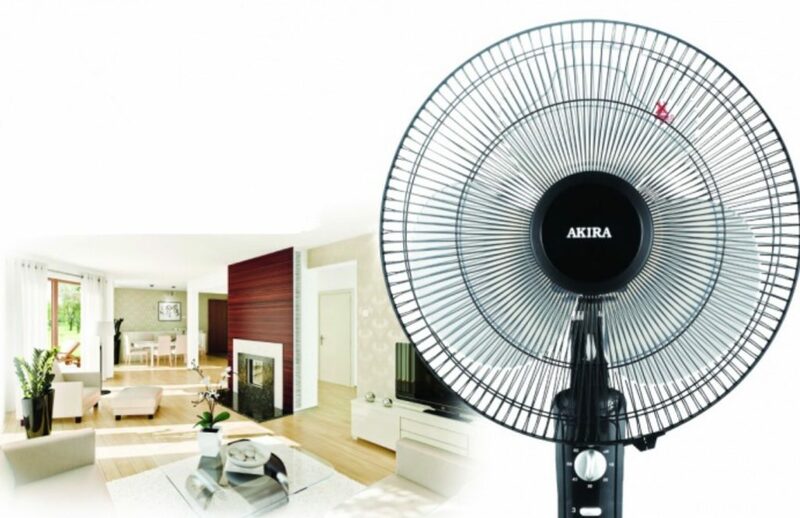 Established in 1990, Akira is a local brand that caters mainly to the mass market, with a huge focus on the affordability and quality of the products. What’s inspiring is that the brand actually had a very humble beginning with a portfolio of only 12 products; and over the years, it has proven its success by multiplying to more than 2,000 models. 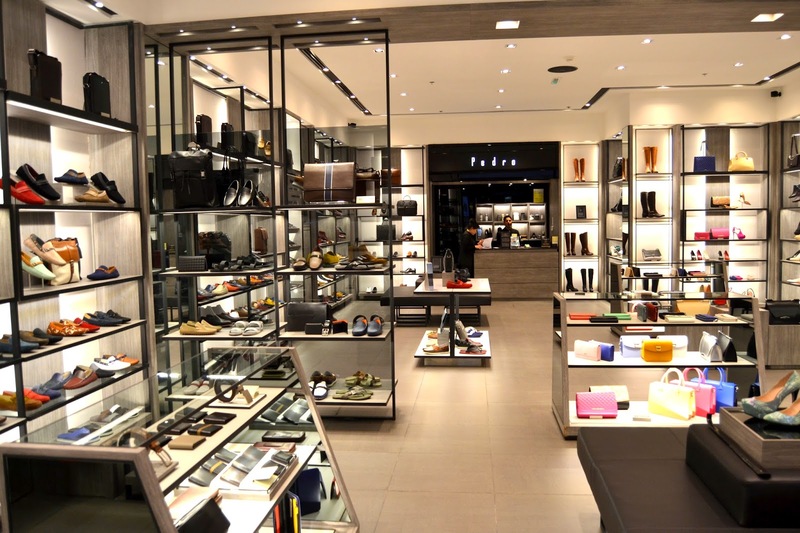 Personally, Pedro seems to me like an upscale version of fellow local brand Charles & Keith, stocking contemporary footwear, bags, and accessories for both men and women. With its exotic-sounding name, and the fact that it carries various leather goods, it’s understandable for some to think that it is an Italian company. Like its parent company, it has established itself successfully in both local and overseas markets, operating a total of 93 stores in countries like Kuwait, Morocco, Oman and Qatar. This list is clearly not exhaustive, and there are plenty of other unsung Singaporean companies. And as we see the increasing presence of international companies filling up our malls, it is important we always remember to #supportlocal.